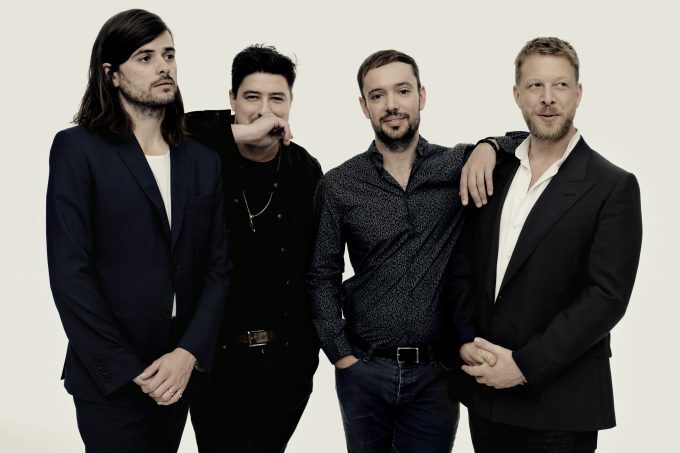 UK outfit Mumford & Sons have announced they’ll bring their ‘Delta’ World Tour to Australia early next year. The band’s fourth studio album, after which the tour is named, is due to land at retailers everywhere on Friday November 16. The band will kick their Australian commitments off with a show at the Brisbane Entertainment Centre on January 15. From there, they’re down to Sydney and Melbourne before heading across for shows in both Adelaide and Perth. UK star Michael Kiwanuka will play the support role at all five shows. There’s a Secret Sounds pre-sale from 2pm local time on Wednesday October 10. General sales are then live from 9am local time on Friday October 12. That’s with the exception of the Perth show, which is on sale at 8am local time on the same day.